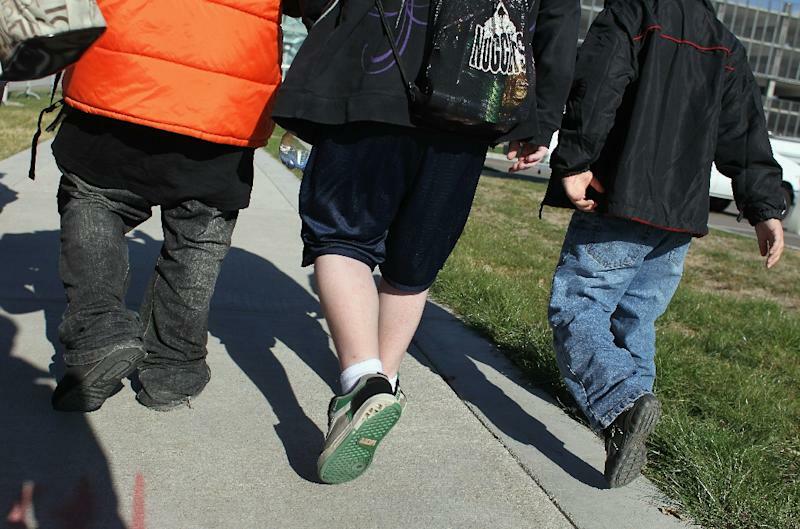 Miami (AFP) - More than 57 percent of children in the United States will be obese by age 35 if current trends in weight gain and poor eating habits continue, researchers warned Wednesday. The annual medical costs of obesity in the United States are more than $147 billion per year, according to the US Centers for Disease Control and Prevention. "Adult obesity is linked with increased risk of diseases such as diabetes, heart disease, and cancer," said lead author Zachary Ward, an analyst at Harvard University's T.H. Chan School of Public Health. "Our findings highlight the importance of prevention efforts for all children as they grow up, and of providing early interventions for children with obesity to minimize their risk of serious illness in the future." "It is critically important to implement policies and programs to prevent excess weight gain, starting at an early age," said senior author Steven Gortmaker, professor of the practice of health sociology at Harvard. "Plenty of cost-effective strategies have been identified that promote healthy foods, beverages, and physical activity within school and community settings."